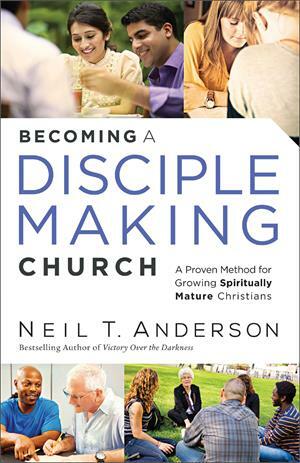 Neil Anderson has been walking individuals through this journey for over a quarter century, but now he wants to teach pastors and church leaders how to do this for their own churches. 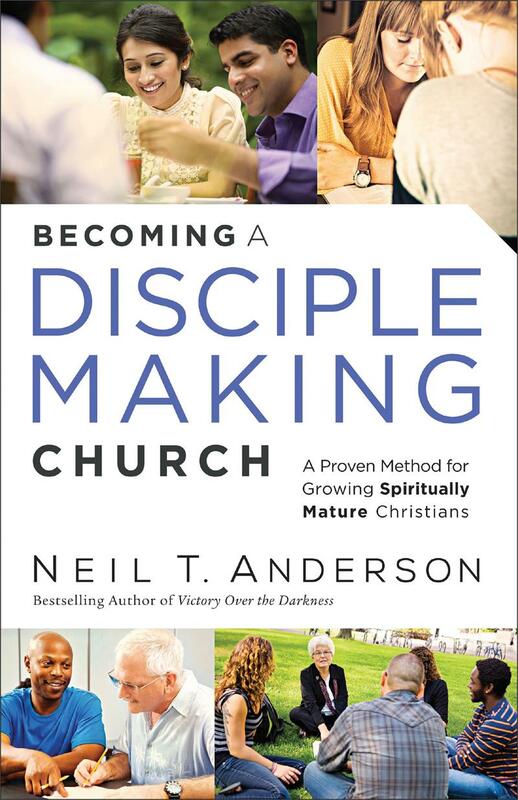 As the culmination of his life work, Becoming a Disciple-Making Church shows you how to help your people resolve conflicts--from difficult marriages to unrepentant sin to church disputes--through genuine repentance and faith in God. Rather than giving up or simply referring people to counselors outside the church, embrace the fact that God through His Word has answers to problems of the heart and mind. And in this ministry of reconciliation true discipleship will happen.